Cinturato P7 is the environmentally friendly high performance tyre for medium to high-powered cars. 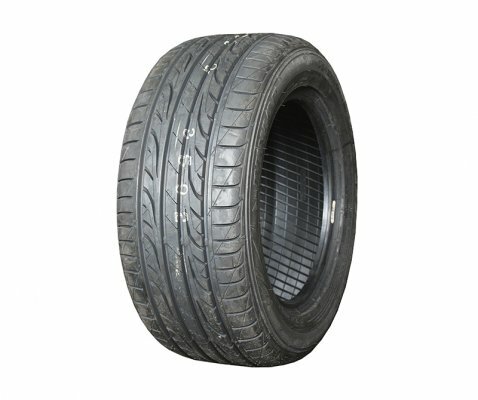 It is a perfect combination of low rolling resistance, plastic and acoustic comfort, good mileage guaranteeing the Pirelli braking and handling performances. 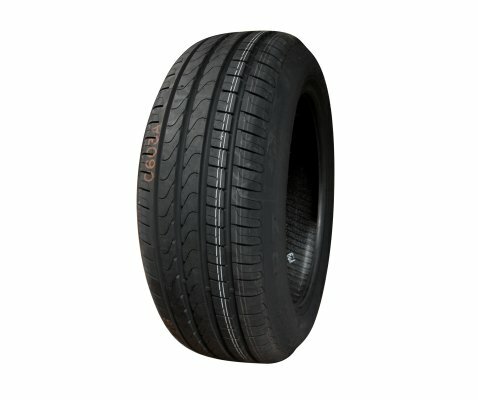 A perfect combination of low rolling-resistance, long-wearing durability, and exceptional handling, this is the high performance tyre for high-powered car. Cinturato P7 provides outstanding steering response and cornering control thanks to the compact central blocks and robust external area. And, with the longitudinal grooves for efficient water evacuation, it provides maximum safety and grip in wet conditions. 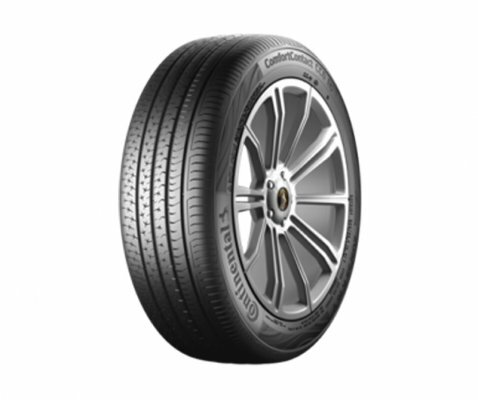 The advanced hybrid material used on Cinturato P7 ensures even wear, while the optimised tread design offers low road noise for a relaxed and comfortable ride. Delivers steering response and cornering control. Outstanding safety and control in potential aquaplaning situations. 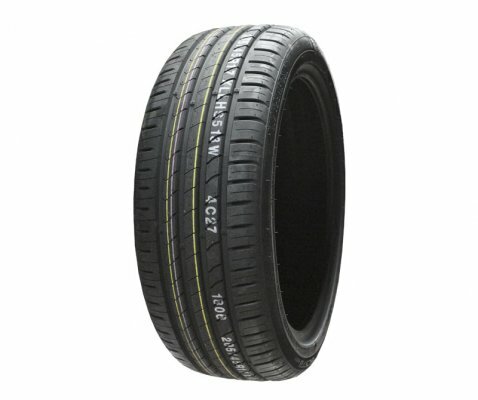 Relaxed and comfortable driving experience with even wear. Reduced fuel consumption and CO2 emissions. 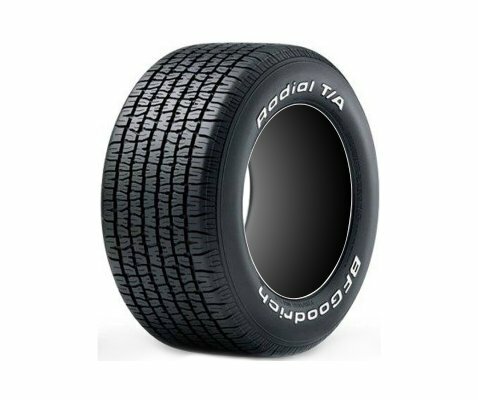 Takes full advantage of latest materials, structures and tread pattern design in order to guarantee savings, respect for the environment, comfort and safety on all road surfaces. 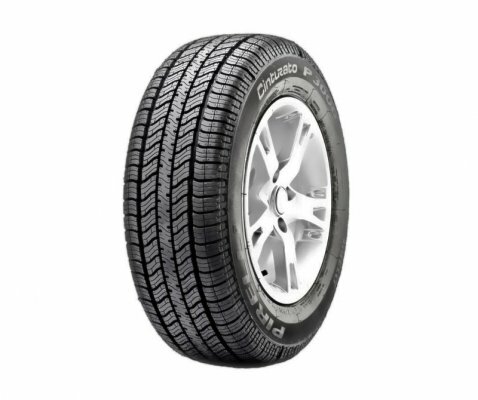 Cinturato P7 confirms leadership in terms of performance, safety and eco-compatibility.